Hands-on training is one of the best ways for older adults, as well as people with brain injuries and various disabilities to regain driving independence. 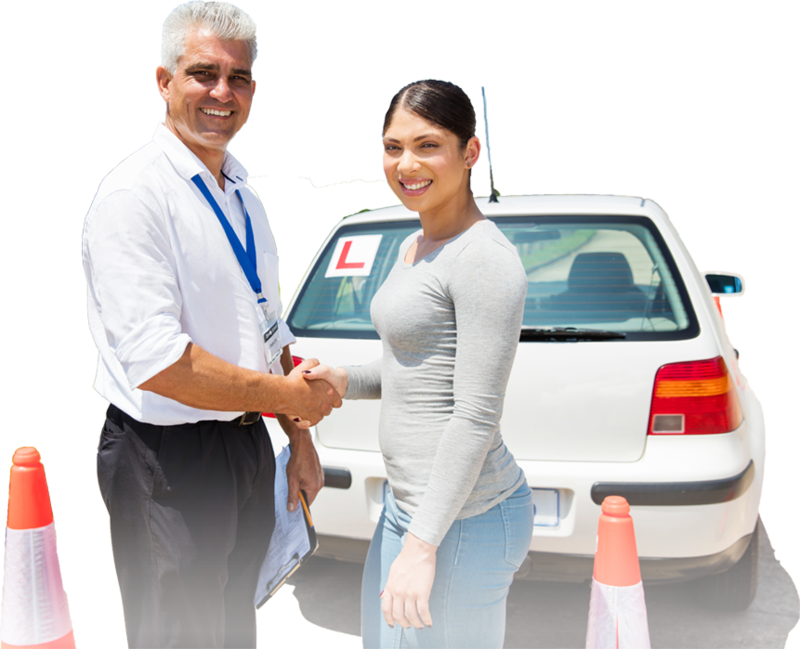 We work with the client to recommend various types of exercises and activities they can do at home or in the community in order to increase their chances of driving again. 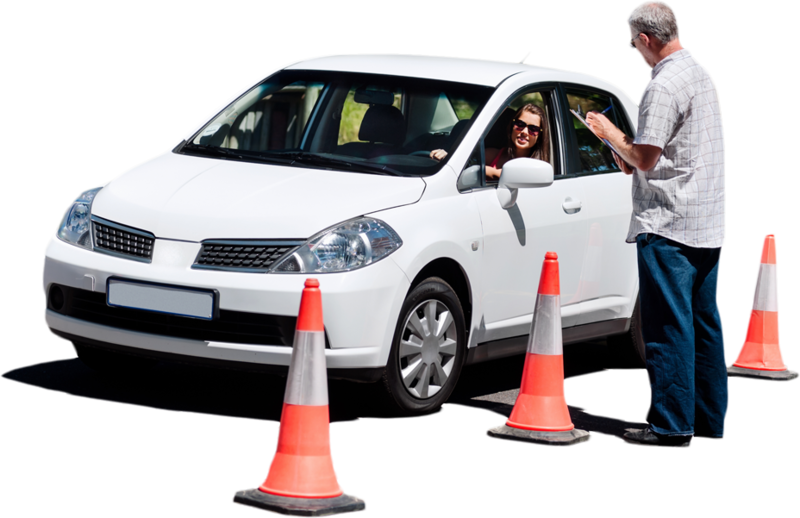 We offer specialized training for clients living with psychological or emotional conditions related to driving. Adaptive vehicle aids and equipment are critical for many of our clients that facilitate their return to the driver's seat.